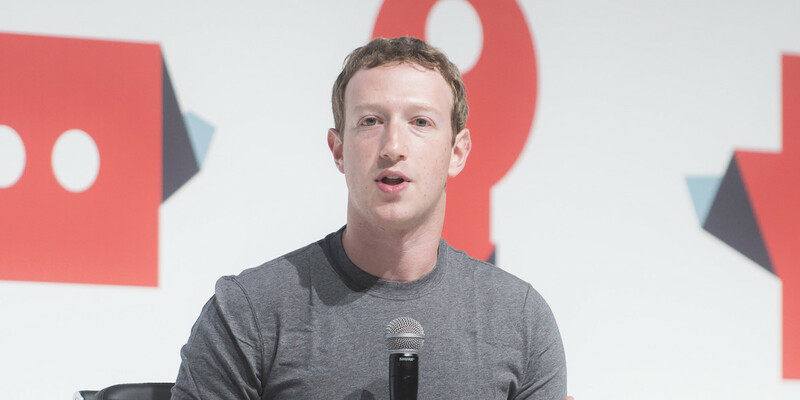 After taking on yearly challenges to read more and learn Mandarin, Facebook CEO and new dad Mark Zuckerberg announced his new project for 2016. He plans to build an AI-based assistant to help run his home and help with his work — similar to Iron Man’s butler Edwin Jarvis. …I’ll start teaching it to understand my voice to control everything in our home — music, lights, temperature and so on. I’ll teach it to let friends in by looking at their faces when they ring the doorbell. I’ll teach it to let me know if anything is going on in (daughter) Max’s room that I need to check on when I’m not with her. On the work side, it’ll help me visualize data in VR to help me build better services and lead my organizations more effectively. In replies to his followers’ comments, Zuckerberg noted that he plans to use Facebook’s environment for his project, so he can plug into “all of the great stuff the Facebook AI research team has worked on” — likely referring to technology behind the company’s M virtual assistant. I think we can build AI so it works for us and helps us. Some people fear-monger about how AI is a huge danger, but that seems far-fetched to me and much less likely than disasters due to widespread disease, violence, etc. Don’t expect to run your own house with Facebook-branded AI tools anytime soon though. Zuckerberg said that he’s building an AI bot for himself as it’d be easier to figure out a system that works for the way his home is configured, rather than for every household with a range of different configurations.